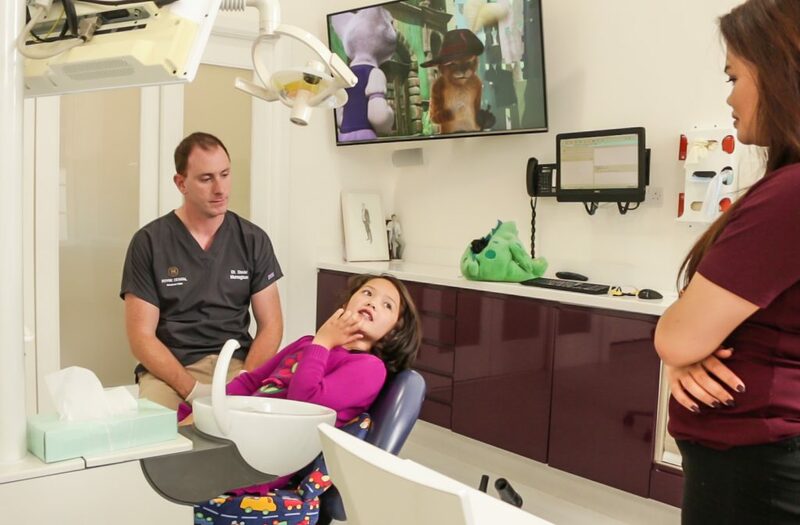 Even though baby teeth are temporary, it’s important to realise how essential they are to the eventual eruption of your child’s permanent teeth. Baby teeth play a crucial role in helping kids learn to speak and chew food for nourishment, but they also save space for their adult teeth. Stainless steel crowns are the gold standard to treating decay in primary molars. These teeth are expected to naturally fall out between the age of 10 years old to 12 years old. Therefore, they need a treatment that is going to last this length of time. 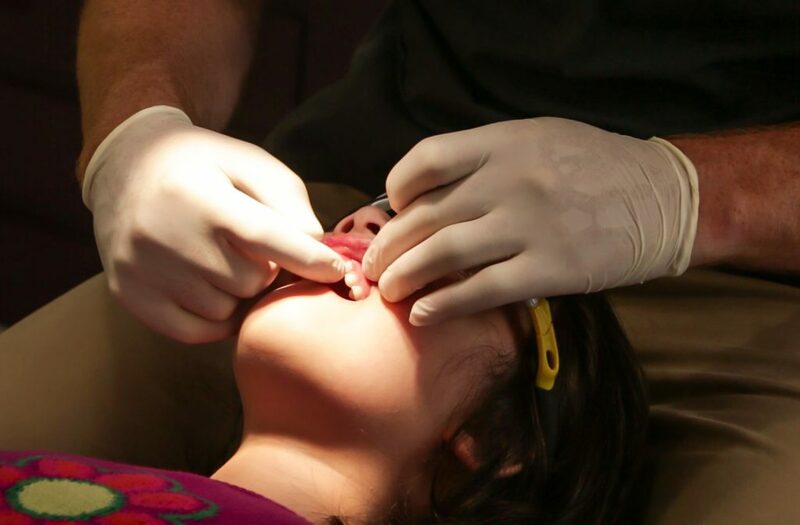 Unfortunately, fillings in baby teeth can still get decay and the filling can fall out causing further problems. A stainless steel crown will be placed over the primary molar tooth without the need for injection or drilling. Once placed, it will last the lifetime of the tooth and the tooth will naturally fall out with the crown attached to the tooth. The crown does not require any maintenance once it has been placed. To save a tooth that has been so damaged by decay that it can’t support a filling. 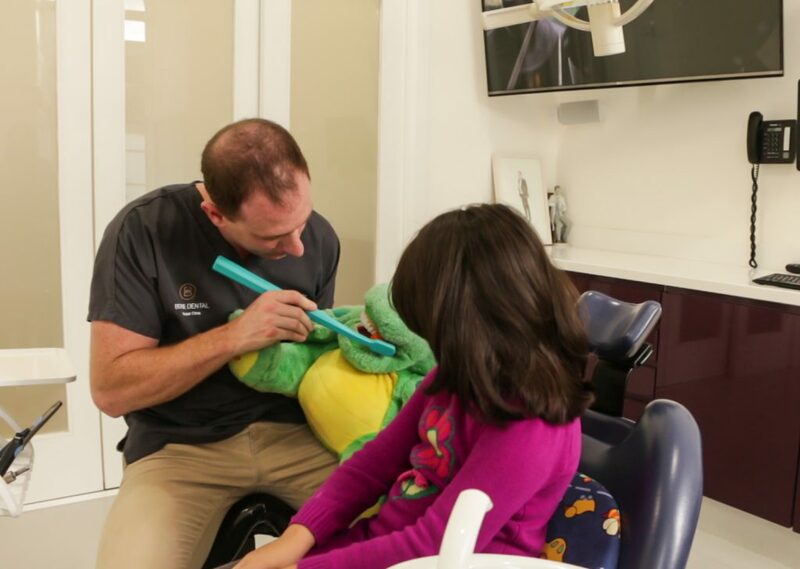 To protect the teeth of a child at high risk for tooth decay, especially when a child has difficulty keeping up with daily oral hygiene.